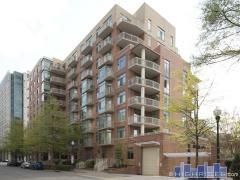 4620 North Park is a full service condo building in Friendship Heights. Common areas in the building have been recently renovated. Amenities include a library, fitness center, sauna, party room, and on-site maintenance. The building is cat friendly. Have any comments or questions about 4620 North Park? Ask your question and/or share your thoughts about this Building.